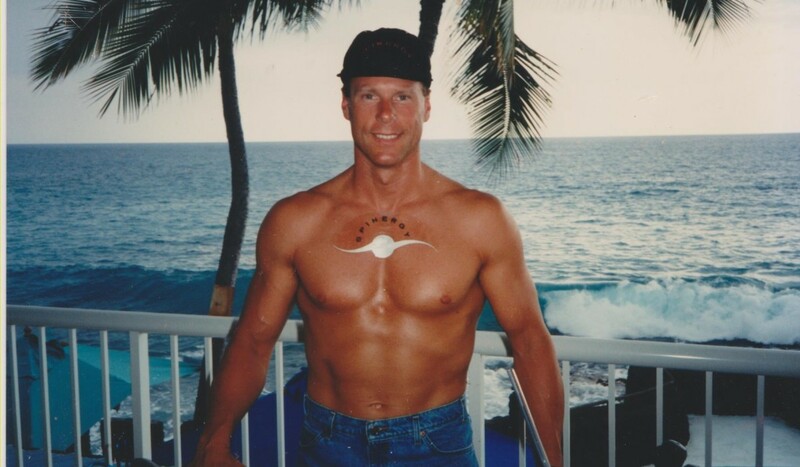 Doug “Clydesdale” Comstock is a former Alaska “Deadliest Catch” fisherman, a two-time finisher of the Hawaii Ironman Triathlon and a former heavyweight blackbelt on the US Intersport Karate Team in Russia. 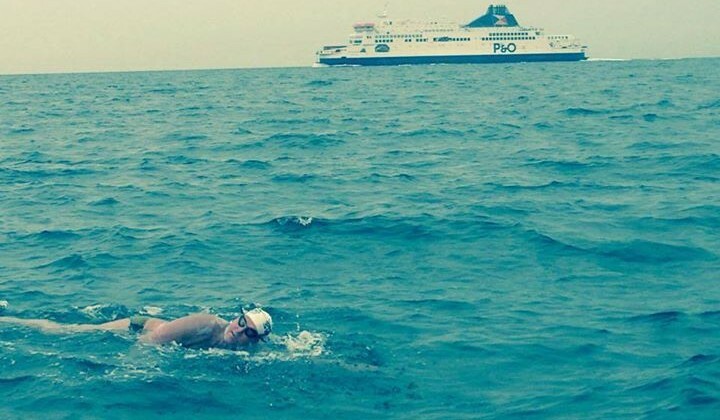 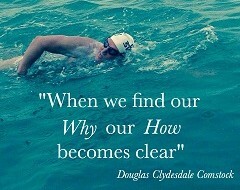 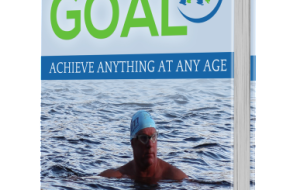 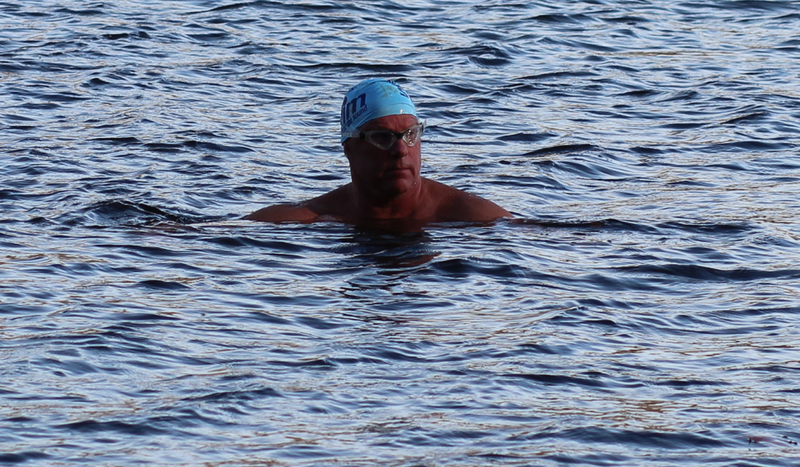 In 2015, at age of 60, Doug (if successful) will become of THE oldest athletes in the world to swim across the famed English Channel, regarded as the Mount Everest of open water swimming.. Now Doug is an American author, award winning motivational speaker. 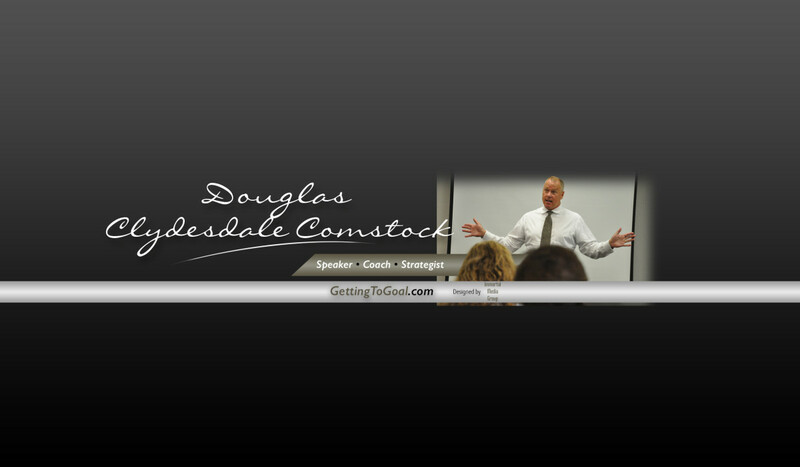 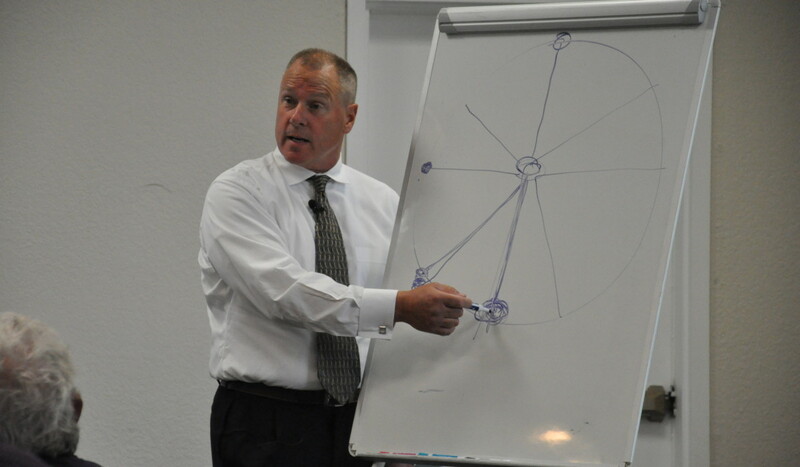 He is regarded by many as the preeminent speaker and motivator on the topic of mental toughness.